Trion Worlds working hard for all co-op gamers out there. Slowly but surely, things are getting better for the Defiance video game universe. 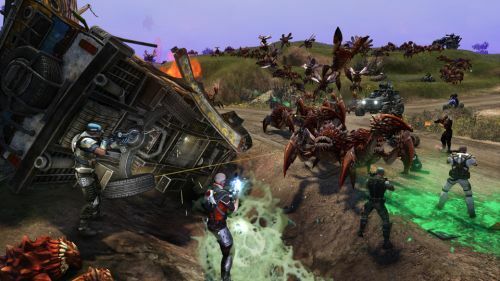 Trion World’s commitment to providing the best possible experience for everyone hasn’t changed since their rocky release of the game, releasing a brand new patch to the public, Title Update 1.014. - Freight Yard is back... again. - Mine 99 rewards have been reducedThere was an incorrectly applied magazine mod adjustment that went live, but an additional pre-patch setting application has been rolled out and should be live with gamers by now. Stay tuned for 1.020 updates as we have them. Though Defiance might still need some work, at least we have a ton of new features and content to look forward to this coming year; things can only get better from here.